Designed especially for use with the Kolbus® Slitter/Sheeter, the Material Unwinder Backstand provides constant tension on the feed material to eliminate over-runs and assure identically square sheets. 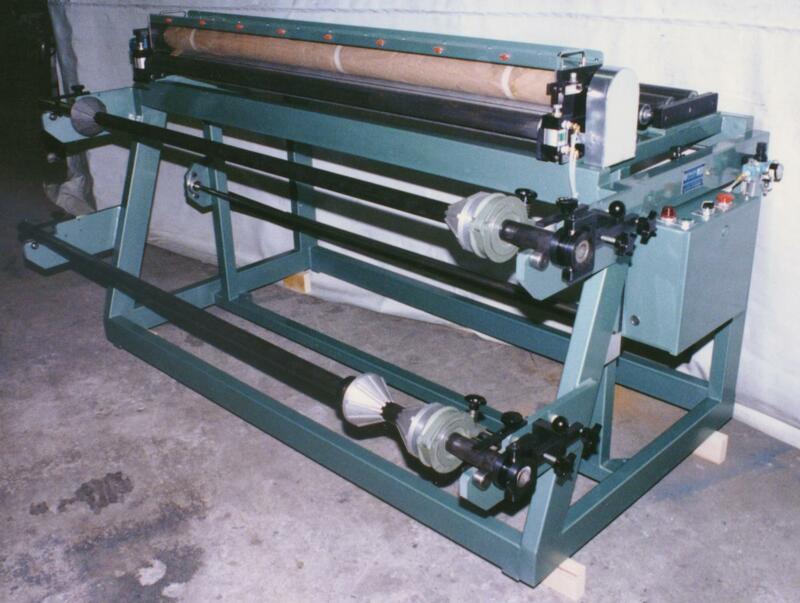 Material is maintained at constant tension during sheeting thereby permitting very accurate cutting of sheets. Reduces material waste throughout production and minimized need for re-squaring.